Pretty much any Android developer has the same complaint: the emulator is slow to start, slower to run and crash program, making app testing very annoying. If you use Snapshot to speed up the start, the execution is also very slow, especially when using the debug mode. 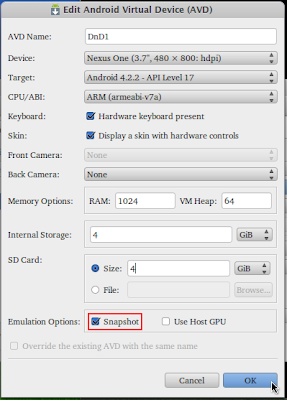 Android usually runs on ARM architecture, which is very different from x86 architecture of desktop PCs and the emulator has to translate all OS instructions from ARM to x86 for Android to run. So that using an x86 emulator is much faster than the ARM-based emulators. 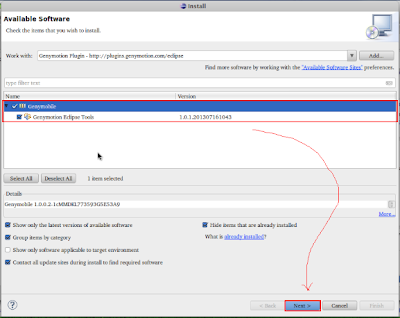 Click the “Help” menu and select “Install New Software ….”. 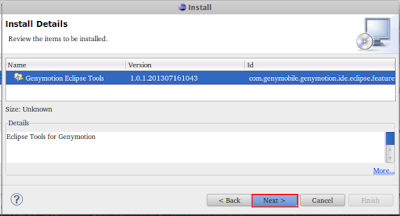 Check “Genymobile”, and then click the “Next >” button. 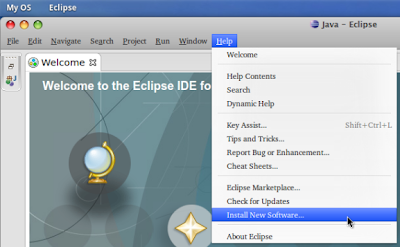 After the installation is complete, click the “Yes” button and then restart Eclipse IDE to perform the update. Click the “Apply” button and then click the “OK” button. 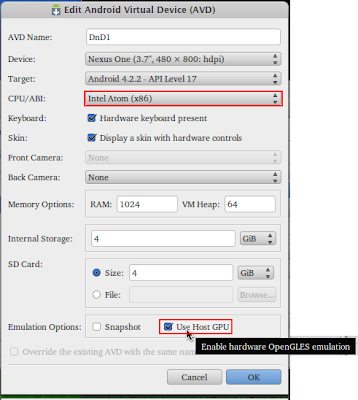 Click again the “Genymotion Virtual Device Manager” icon to prompt the “Genymotion Virtual Device Manager” main window. Click the “Genymotion Virtual Device Manager” icon and start the virtual device you want to use (ex : Nexus – 4.2.2 – API 17 – 480×800). 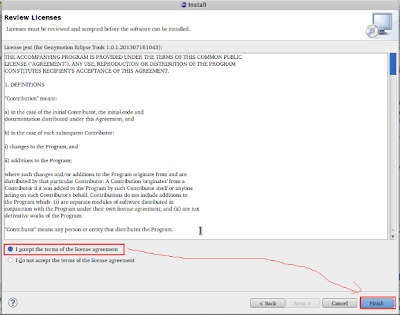 Close the “Genymotion Virtual Device Manager” main window. 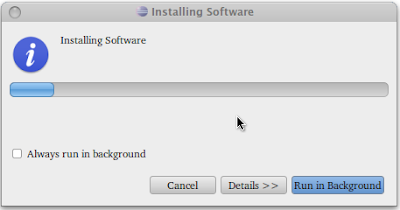 Click your application project (ex : Project1), and then click the “Run Project” icon and chose “Run As > 1. 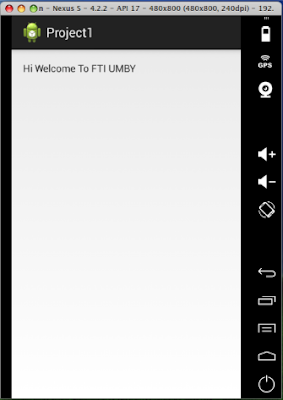 Android Application”.